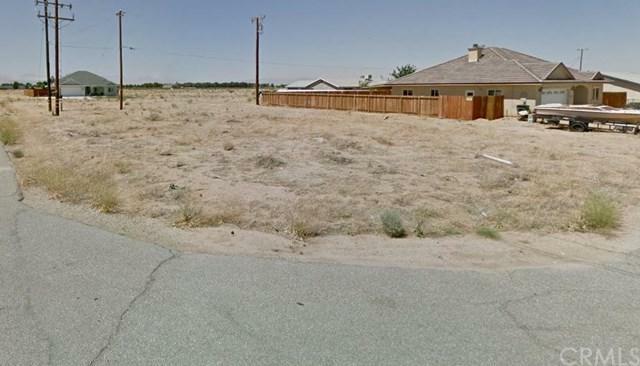 GREAT RESIDENTIAL R-1 LOT. 10,517 SQ.FT. Distance To Water Comments 1.